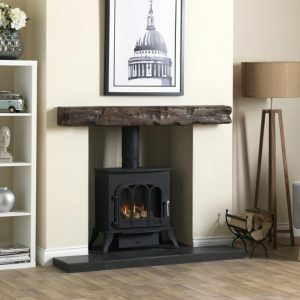 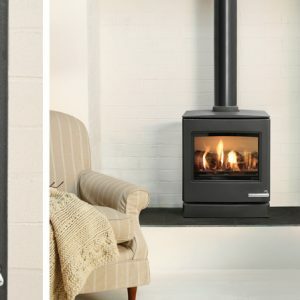 With authentic wood burning stove styling, right down to the hinged door with handle, the Gazco Stockton 5 gas stove is conveniently sized between the Small and Medium Stockton gas stoves. 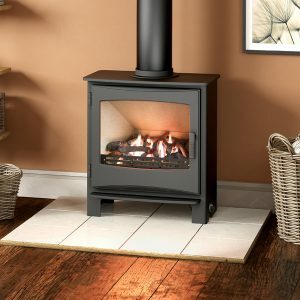 So you have even more opportunity to suit your needs – and to enjoy all the enchantment of a real coal or log-effect gas stove. 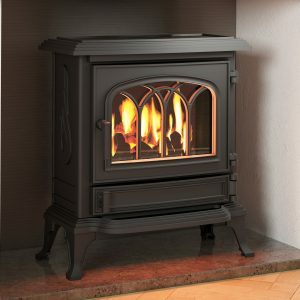 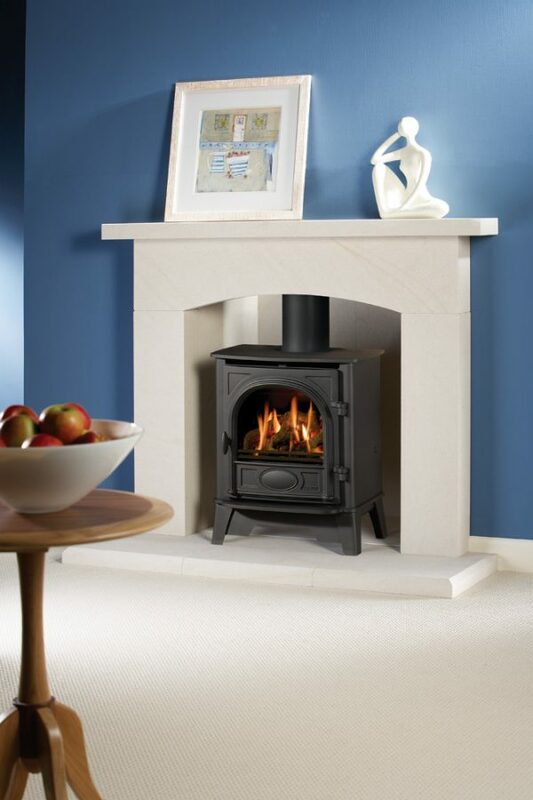 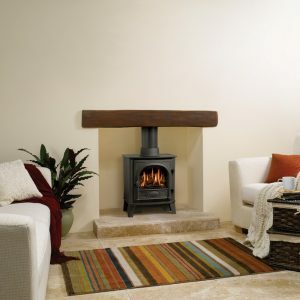 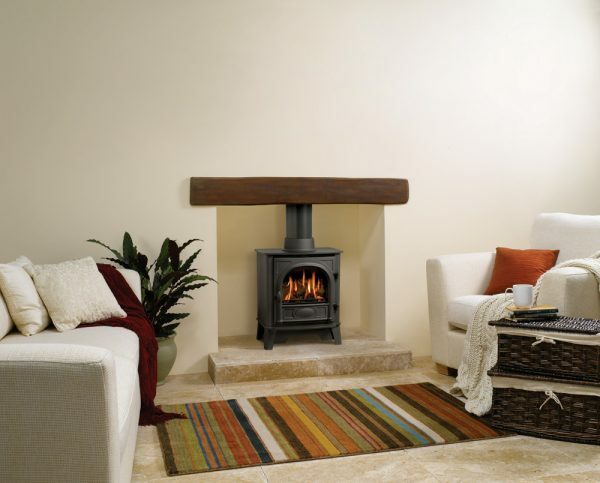 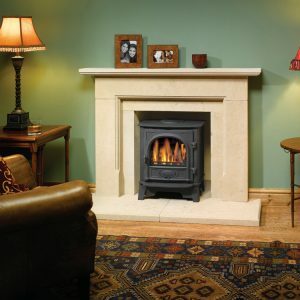 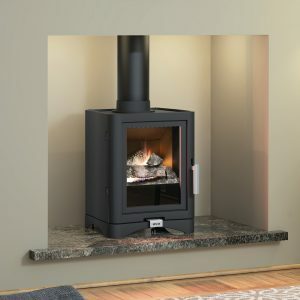 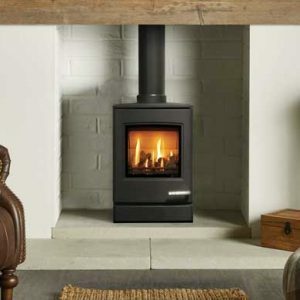 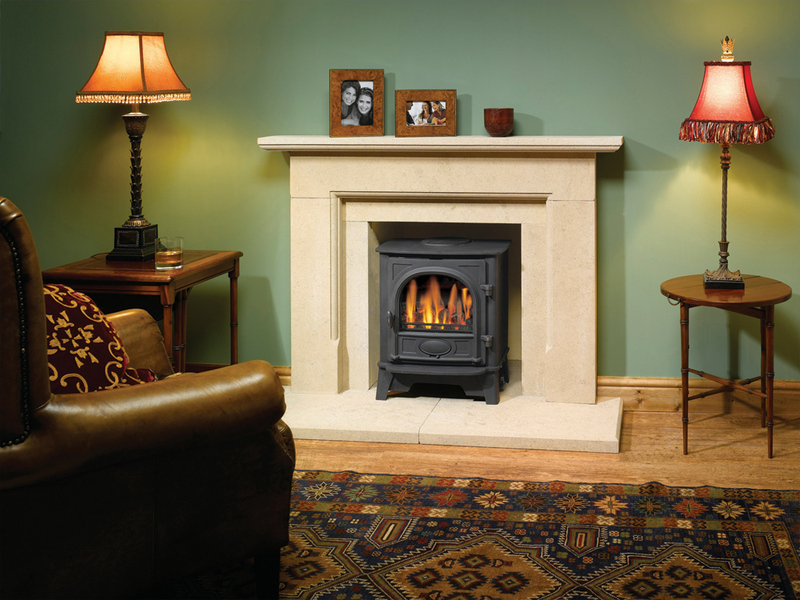 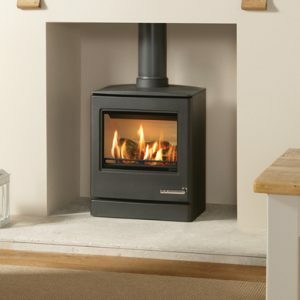 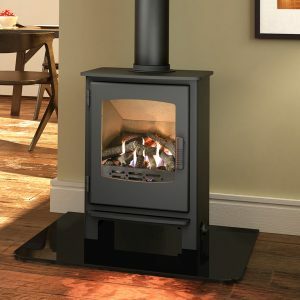 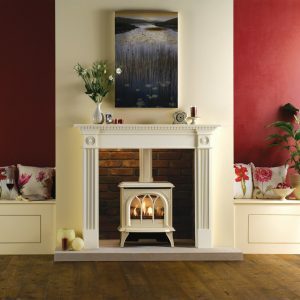 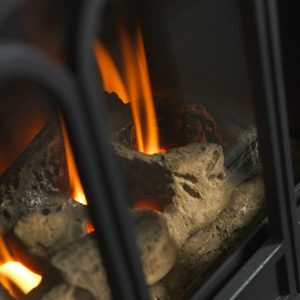 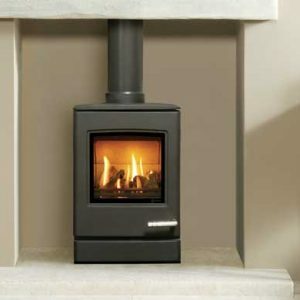 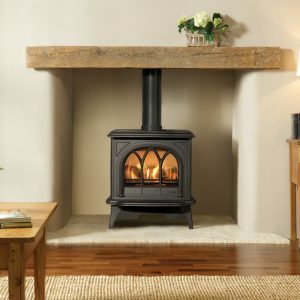 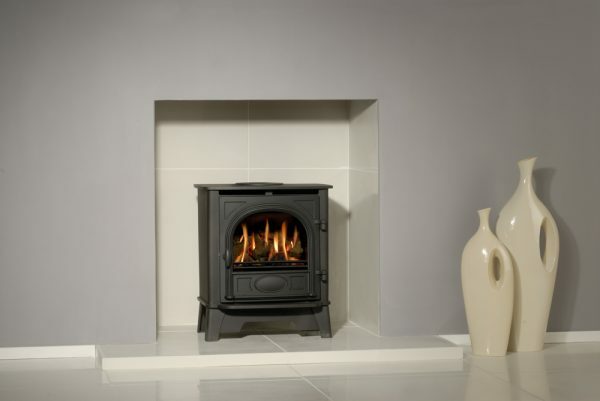 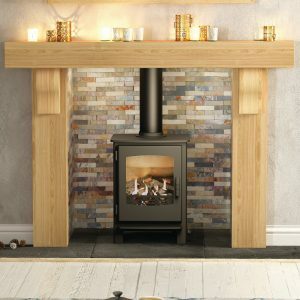 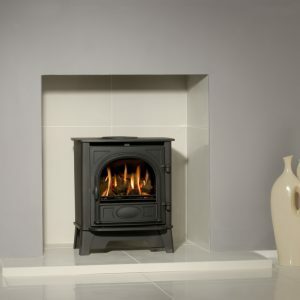 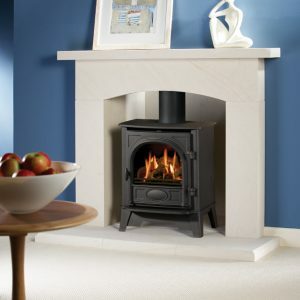 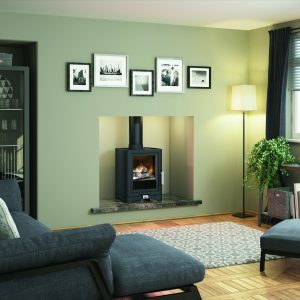 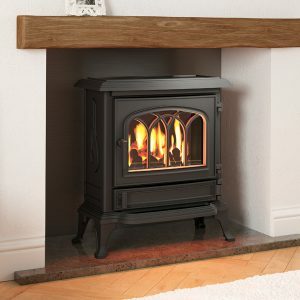 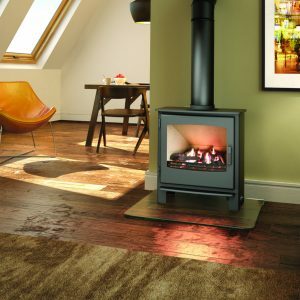 The Stockton 5 model is also available as a wood burning and multi-fuel stove.